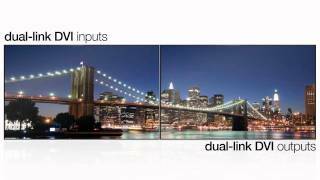 Catalyst 4K, the latest display wall processor from InFocus, brings native 4K sources and HD sources together on a single display wall composed of ultra high definition displays. The visual experience is astonishing and incredibly useful. 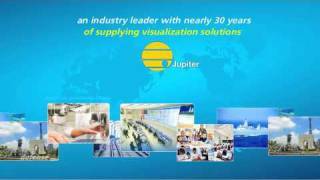 The Catalyst line of processors power mission critical display walls in over 10,000 command and control facilities around the world. You’ll find them in power plants, fixed and mobile military commands, banks, global manufacturing operations, law enforcement and public safety agencies, intelligent traffic management centers, research hubs, schools and hospitals. Catalyst 4K supports up to 12 4K displays, which can showcase up to 48 HD sources. Users can easily choose any source and drag and drop video and data windows anywhere on the display wall, so users can juxtapose sources in order to get a 360-degree view of operations. Every Catalyst 4K system ships with Canvas 5.0, the game changing collaborative visualization software that has won awards every year since its introduction in 2012.